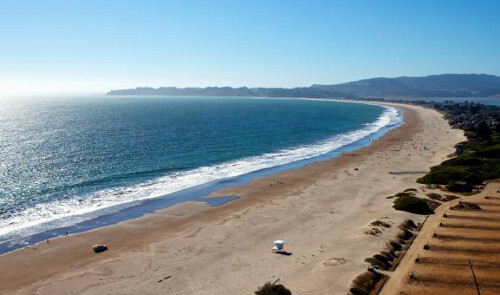 Stinson Beach is located on Highway One, just north of San Francisco, bordering Muir Beach and the Town of Bolinas. The scenic highway is just one of the great reasons to visit Stinson Beach. Stinson Beach is a small sleepy beach town generally quiet during fall and winter, with tourists and beach goers flocking to the beach in the spring and summer months. Properties range from waterfront to hillside, to cliffside homes – all with panoramic views.